When the air outside is a bit chilly, nothing beats cozying up inside with a steaming mug of hot chocolate. If you usually enjoy traditional hot cocoa, why not try out some new fixings? Here’s how to mix hot chocolate right for the kids. When working with hot chocolate mixes, you often have the choice of adding in water or milk. Whereas regular milk will afford a creamier, more decadent drinking experience, you can also choose to mix in water or nondairy milk – like rice milk, almond milk, soy milk or coconut milk –to accommodate children with food sensitivities and allergies. Are you ready to test out some new hot chocolate recipes? 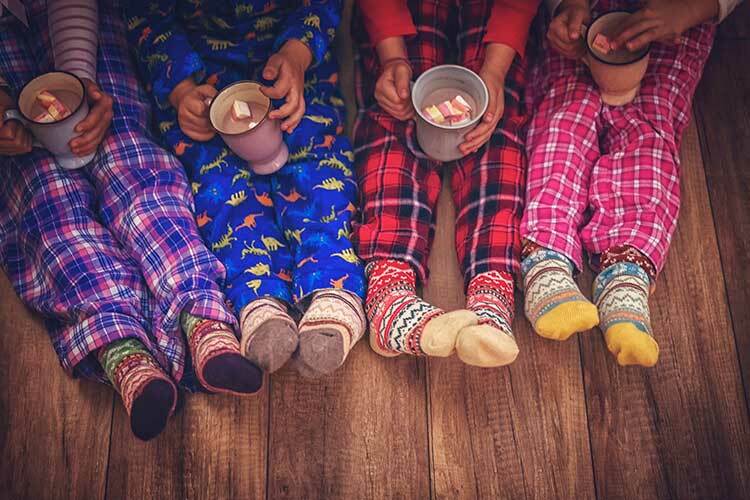 At Columbia Distributing, we offer a range of products and hot chocolate mixes from premium brands, letting you add hot cocoa recipes to your kid’s menu that are sure to delight. To learn more, contact us today.